Copy a verse each week until he has copied the hymn in full. Encourage your child to memorize the verse he copied ~ read it aloud daily and recite it at the end of the week. Discuss and look up new words, write meanings in their personal dictionary or hymn page (we use Jimmie’s Collage hymn pages). Encourage a personal response to the hymn. Play the hymn while the child writes out the verse. Write a personal response to the writing prompt for each hymn at the bottom of the page. Our Hymn Schedule for 2012 covers 1 hymn for each month. 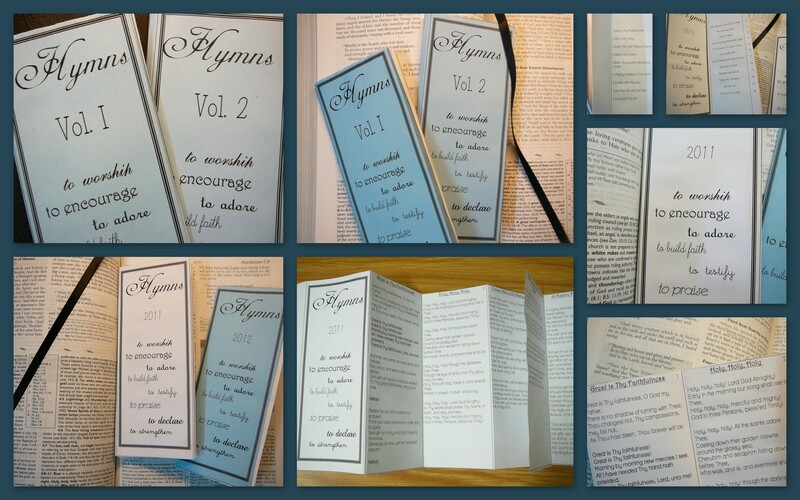 Hymns 2012 Copywork ~ lined pages with personal response or discussion questions. This past year I gently added Hymn Study to our weekly schedule. I loved these wonderful spiritual songs. and that their own words will echo these words of Hope. and typed a small Hymn booklet for each year. As with my Fine Arts plans, I used Ambleside Online’s Hymn schedule as a basic guideline, and matched their hymns to my CD hymn collection for our schedule. Hymn Schedule 2012 ~ with 12 hymns including the words (adapted for our CD recordings), lyric and music biography pictures, a Scripture that inspired the hymn. How do you teach your children hymns? How is our Hymn Study going? As Charlotte Mason suggested, we learn a new hymn each month and we sing it about 3 days each week. On introduction, I play a CD of the hymn and tell the children a bit about the author of the lyrics and the person who created the melody from my book 101 Hymn Stories by Kenneth W. Osbeck. Because some hymn words are unusual, old-fashioned and difficult, the kids use their dictionaries to look up the meanings. We like to use Jimmie’s Hymn Study notes and she has loads of other tips and links on her Hymn Study Squidoo Lens. Usually we refer to our Hymn words each time we sing. I wish I could say that we learn all the words by heart, but we haven’t. We usually remember some verses and we all sing the chorus with confidence, but some hymns are quite long. Also, some of the recordings differ in verse order or leave verses out. I realized that my children are quite sensitive to the music style of the recordings. If the instrumentation or singing style is “too country” or old-fashioned or even “too opera”, they are put off. Certainly, they do not enjoy singing to the Midi files on the Hymn websites! 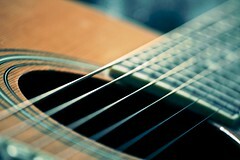 But here’s my solution … I (try) play the music on my guitar. I do not play very well and I am not very musical (although I really wish I was), but we can sing the basic hymns. When we sing together it is more intimate and I am encouraged by the kids’ response. We sing together and here’s the best part – my 11-year-old has taken up the guitar and can play some of the hymns and other worship songs. Because my children are still young, 8 and 11-years-old, I am confident that we will grow in the appreciation and understanding of our hymns as we keep to our schedule. I pray that as we learn hymns, a deep and authentic spiritual deposit is laid down in my children’s lives. Are you put off hymn study? Is it too much to add to your schedule? Perhaps you could gently introduce an easy and recognizable hymn and learn it together. Don’t worry about making it a full lesson. Perhaps just start each day with the hymn playing in the background while they come to the school room. Maybe teach the chorus and join in and sing it together. Let them talk about the images the hymn inspires – pictures they visualize while they listen. Gradually add a little depth to this with a quick scripture reference or vocabulary extension. Who knows, you could have a short, but in-depth hymn study time? and their links to the original posts. I will add new pages here as I create them! I didn’t do it all. 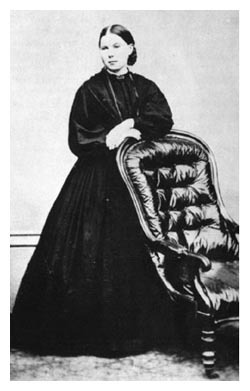 Charlotte Mason suggests that, just as you would do a monthly Artist and Composer study, children should study a hymn each month. I went to Simply Charlotte Mason and copied their Hymn Study Schedule. I created a Hymn Study Schedule for 2011 (the download is at the end of this post) and linked to websites that have midi files or mp3 files, background information on the authors and composers and the songs words. 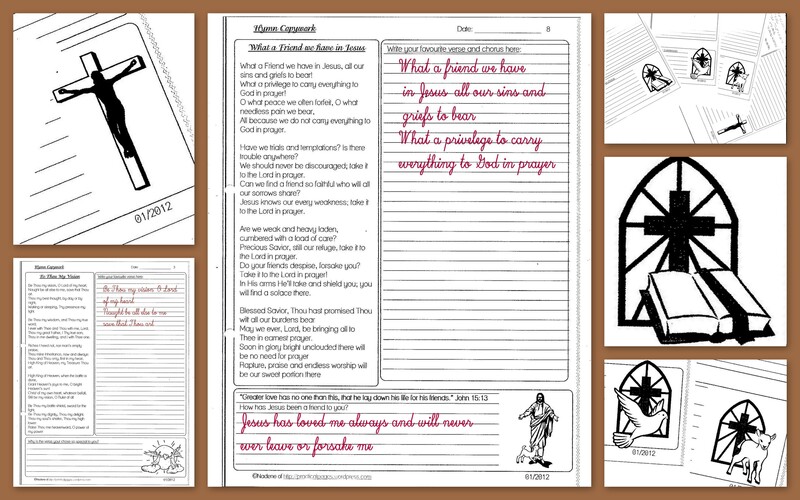 I downloaded 27 pages of FREE –Hymn Study Notebooking Pages that Jimmie created at Jimmie’s Collage. Jimmie gives some great ideas for hymn study. Besides blank copywork pages, there are pages for vocabulary you find in hymns, Bible verses you find in hymns, and the meaning and etymology of the word hymn. I highly recommend Jimmie’s Hymn Study Squidoo Lens. Here you’ll find stacks of Hymn Study ideas, activities, CDs & book titles, other web sites and links for free hymn study downloads. Sing the hymn every day for a month. Assign one stanza along each week as copy work. Assign one stanza each week as memorization to be recited. Have your student write out this hymn in his own words. After studying this hymn, have your student create her own hymn. 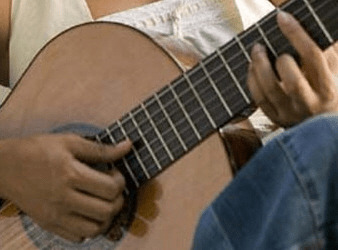 Assign your student to find a passage of Scripture and compose a melody to accompany it. I printed out the words of each hymn (free download at the end of the post) for the girls to learn the hymns and for copywork lessons. I may gently include a little extra study each week on the hymn. It may be some copywork. Maybe they will write a short biography of the author or composer. But I know that I will NOT do it all. and maybe remember some verses. Perhaps they may even sing them. 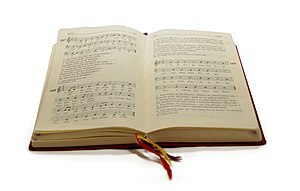 Songs and Hymns.org has background history, scriptures, real songs and mp3 downloads. Hymnary.org has a comprehensive list of hymns and music. Garden of praise.com has some popular hymns, lyrics and free printable music scores. 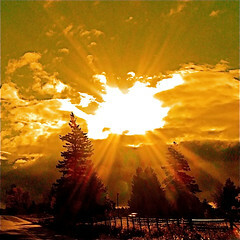 Lassen Technologies at has most hymns with midi files. Some popular hymns have music scores downloads. The Centre for Church Music, Songs and Hymns has a full list of hymns.